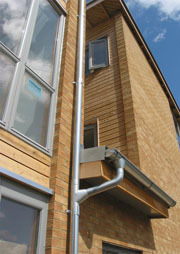 A very good option if you want to increase the value of your house is to install aluminum gutters. 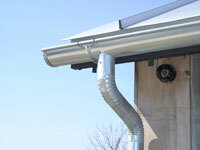 They are very easy to assemble to your house and they last for long time. 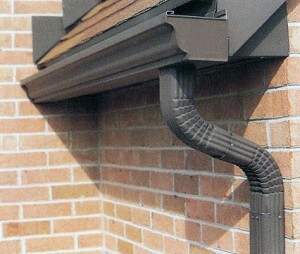 Read the article below if you need some advice to install your gutters. 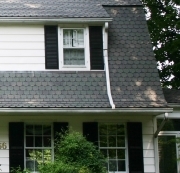 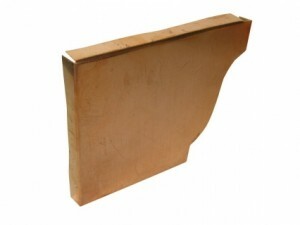 You will need to know the number of pieces will you use and for that you will need to go around the house and measure the roof edges where you will place the gutters. 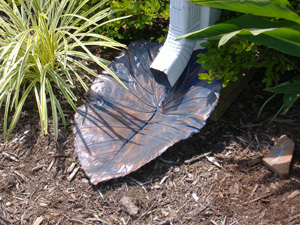 Make measurements precisely and consider the position of your downspouts by the house’s central drainage system. 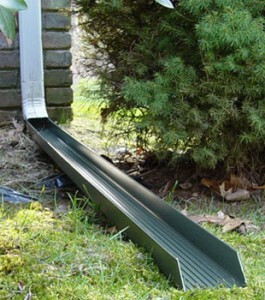 Considering that the gutters are made in 10 feet lengths you will need to count pieces well and order an amount with 10 percent more than your measurement if you want to avoid any problems with obstacles and missed measurements. 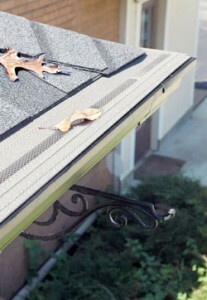 Then you will need to mark the places where you want to install the gutters by starting at the far end of the gutters away from the downspout and mark the place situated ½ inch under the roof edge and then at the same distance to the place nearest the downspout. 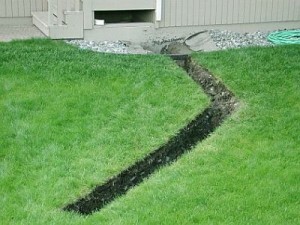 Create a line between these two points. 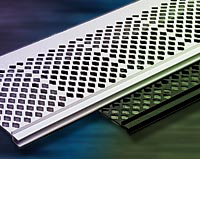 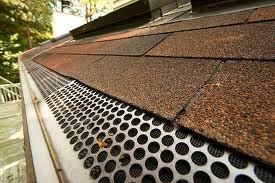 Now, you will need to consider the slope of the gutter if you want water to flow easily through it. 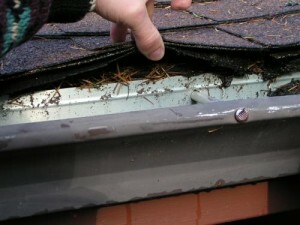 After that you can begin the process of installation by creating holes for the screws and helped by an assistant you will carry the piece of gutter up to the roof edge. 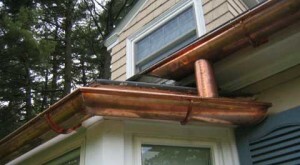 You will need to align the gutters with the existing line that you created earlier and fix them in place while you assistant is holding them firmly. 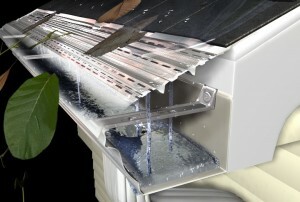 Then you will have to cut the excess and seal the edges of the gutter using the caulk. 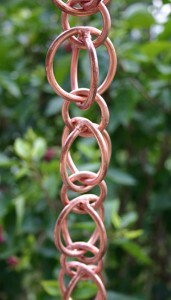 Repeat the process for all pieces and then check the system.